FOX Business Network (FBN) continued its reign over CNBC, besting the network in Business Day and Total Day viewers during the heavily dominated financial news week of April 16th –April 20th, according to Nielsen Media Research. For the 10th straight week, FBN’s Business Day coverage saw a 38 percent advantage over rival CNBC with 228,000 total viewers compared to CNBC’s 165,000. In Total Day, FBN was up 14 percent in total viewers (164,000) compared to CNBC’s 144,000 for the week. Marking 48 consecutive weeks as the most-watched market program on television, “Varney & Co” (weekdays, 9AM-12PM/ET) swept its CNBC competition with 270,000 total viewers compared to 179,000, and delivered the top-rated program in the A25-54 demo with 37,000 viewers compared to 33,000. Additionally, all of FBN’s core Business Day programs ruled their timeslots in total viewers for the week. Continuing as the overall leader in business news, Lou Dobbs Tonight was the number one news program in all of business television, averaging 356,000 total viewers. 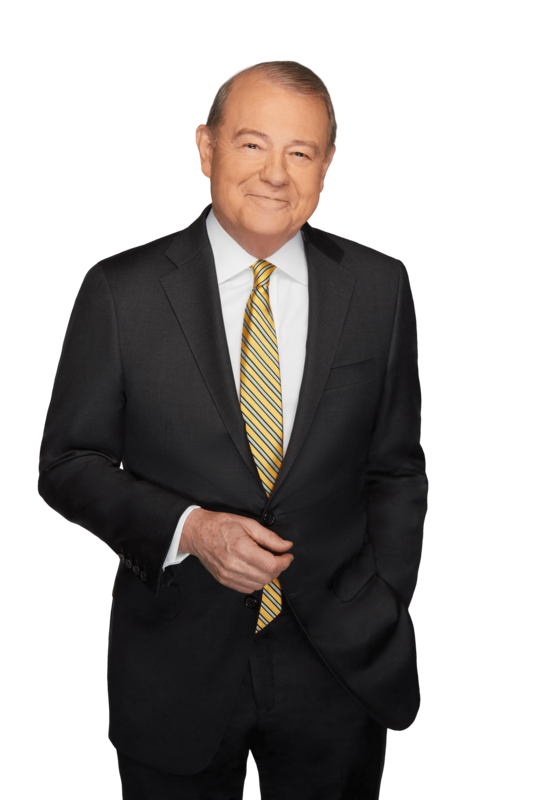 Along with Lou Dobbs Tonight, Varney & Co (9AM- 12PM/ET), Countdown to the Closing Bell with Liz Claman (3-4PM/ET), After the Bell (4-5PM/ET), CAVUTO Coast to Coast (12-2PM/ET),and The Intelligence Report with Trish Regan (2-3PM/ET) all ranked in the top six rated business programs for the week. Additionally, Mornings with Maria (6-9a/ET) anchored by Maria Bartiromo bested CNBC’s Squawk Box during the influential pre-market hours for the second consecutive week with 115,000 total viewers compared to 100,000, while FBN’s post-market programs Risk & Reward (5-6PM/ET) and Making Money (6-7PM) both bested their CNBC competition in total viewers.